Home > Products > Qmax "Grande" Drawer Chest Range. Washed Oak & High Gloss White. 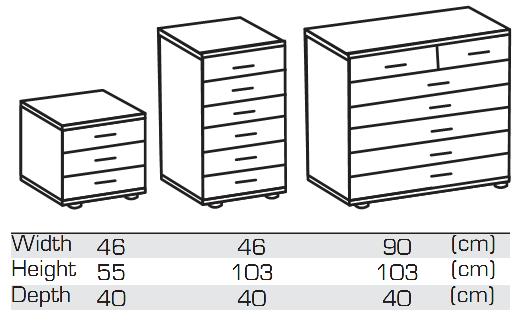 Qmax "Grande" Drawer Chest Range. Washed Oak & High Gloss White. Grande Range - 'Washed' Oak & Alpine White. in 'Washed' Oak & Alpine White Finish. Whole Range of Matching Q-max Furniture in Our Store. Loads of Matching Pieces Available.